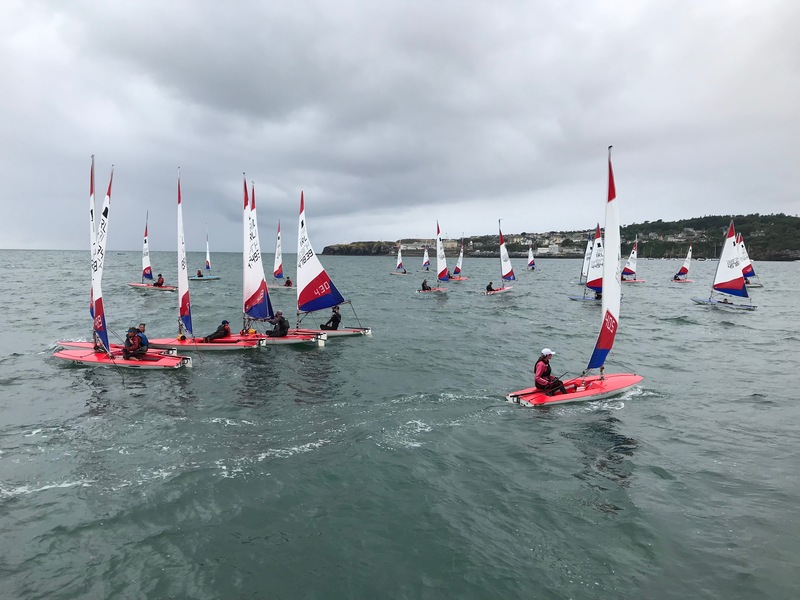 The 2019 Topper Southern Championships will take place in the waters of Waterford Harbour, on June 22nd and 23rd 2019 under the auspices of Waterford Harbour Sailing Club, Dunmore East. The event is open to all boats of the International Topper Class Association, both full 5.3 sq.m rig and 4.2sq.m rig. The WHSC club co-ordinator for this event will be Derry O’Sullivan. 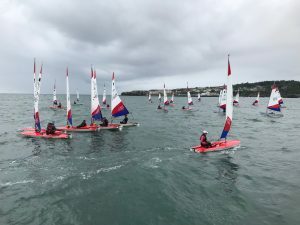 We will publish a Notice of Race and Sailing Instructions here when available from the Topper Class Association of Ireland (ITCA Irl) so do check back! In the meantime enquiries may be sent to whscdinghies@gmail.com. We look forward to welcoming you and participating in a great event !